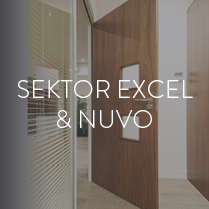 Adding partitioning to your workspace can provide a number of benefits such as increased privacy, flexibility and the design scope to put your own mark on your space. 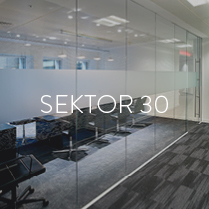 Sektor partitioning can be used for; commercial, leisure, healthcare, education and many more environments. 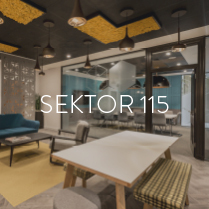 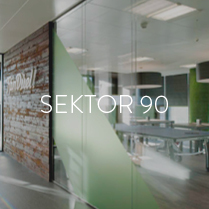 Teamed with our bespoke range of glazed panels and demountable frames, Sektor can grow with your business.